Holy Fire Japan: Welcome to the Family Matthew Yoshiya! 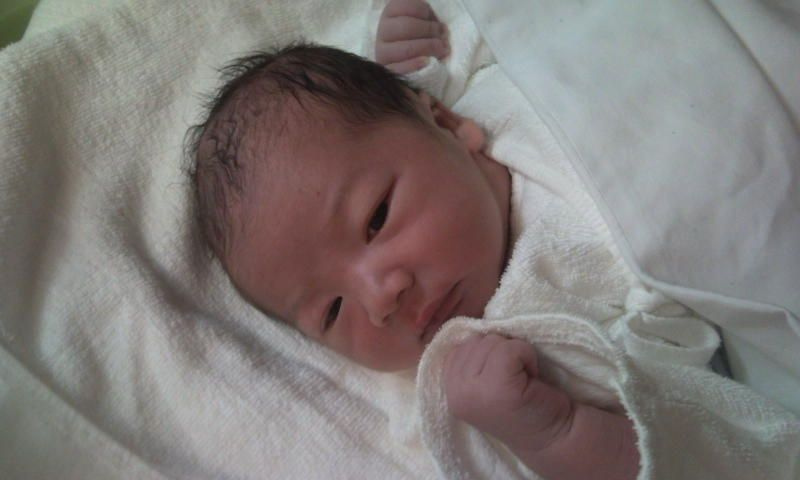 Welcome to the Family Matthew Yoshiya! His name Matthew means "Gift of God" and middle name means "God will deliver"
He's definitely a gift from God..:) Lovely name and hez cho chweet! God bless you all..:)) Welcome Matthew!! God's gift of new life completely amazes me. Congratulations! What a lovely way to start the summer. Welcome Matthew, life is nice and you already make it nicer ..